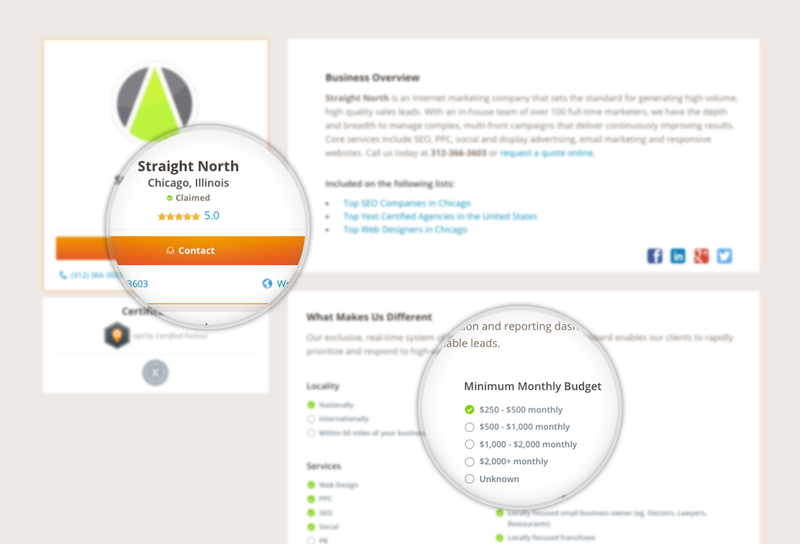 Find marketing providers you can trust. The UpCity Marketplace creates and empowers successful relationships between businesses and marketing service providers. Certified marketing providers you can trust.  When you see an UpCity Certified badge, you get peace of mind in knowing you're working with a reputable provider. We collect reviews and signals on each of our Certified Partners from their average review score to their domain authority to their organic search presence to ensure you are selecting a credible partner for marketing services. No matter what kind of digital marketing services your business needs, find trusted providers in your local market. Read reviews and research agencies you can trust. 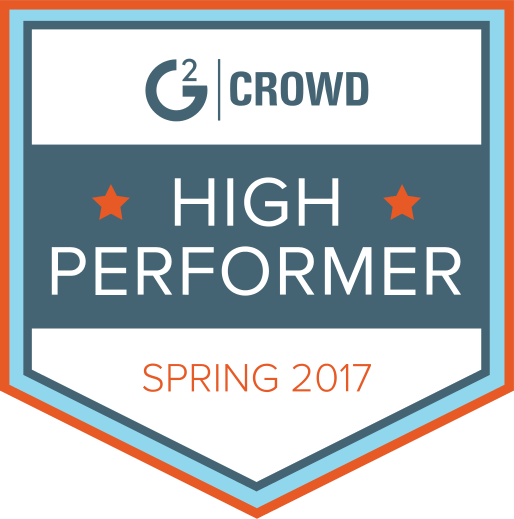 Read feedback from real clients on the things that matter most: timeliness, reliability, and quality of work. Contact trusted agencies in five minutes or less. Just provide basic information about your project, and have agencies come to you. Research trusted digital marketers who specialize in small & medium sized business for your next digital marketing project.